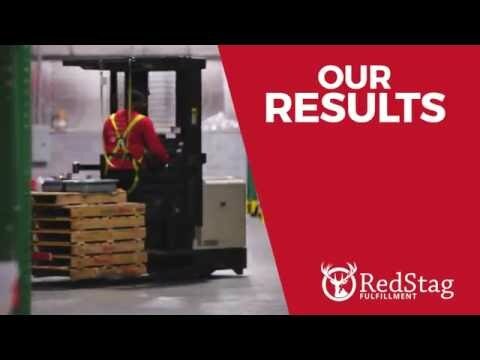 Red Stag Fulfillment is honored to announce the recently awarded 2016 Best Ecommerce Fulfillment Service for Heavy & Valuable Goods by FitSmallBusiness.com, a top independent researcher of business solution providers. For any ecommerce or e-retail business, working with a fulfillment service is a key step to growing and expanding the capabilities and service levels of your business. Fit Small Business will help show you how to find the perfect fulfillment company based on your specific needs, as well as financing solutions, legal resources, and material on hiring and managing new employees. At Fit Small Business, we write in-depth reviews and how-to guides for just about every topic related to small businesses. Our aim is to give small business owners exactly the information they need without any hype or jargon. In the Fit Small Business article discussing fulfillment companies, you’ll be show some of the top national fulfillment services and show you what to expect in terms of cost. By breaking down and comparing the storage fees and picking/packing fees, they make it easy to investigate which fulfillment provider is the best solution for your growing ecommerce business. In addition to Red Stag Fulfillment’s award, ShipBob, an ecommerce fulfillment provider headquartered in Chicago, was awarded the top pick for general fulfillment services. 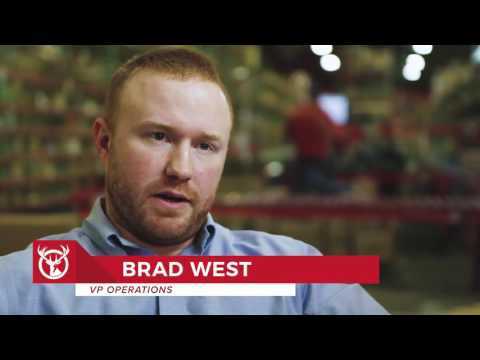 ShipBob has focused on helping the ever increasing number of smaller ecommerce businesses growing out of their garage or home office and in need of large warehousing capabilities. ShipBob currently integrates with ecommerce platforms Shopify, Magento, Big Commerce, Ebay, Amazon, and Ship Station. To learn more about Fit Small Business’ review of ecommerce fulfillment companies, or for any other of your business solution needs, head over to their website and see why they have become one of the most trusted sources for tailored business solutions.